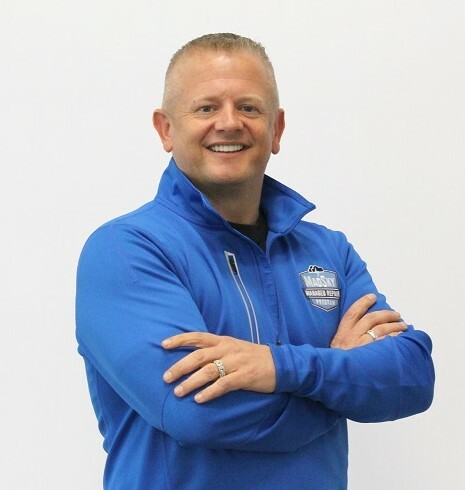 ENGLEWOOD, Colo., February 19, 2019	(Newswire.com) - LC Nussbeck, MADSKY CEO, is presenting at the Win the Storm 2019 conference. Along with Nussbeck, many other industry leaders are presenting topics that are impacting the Roofing and Storm Restoration Industry. Nussbeck's presentation, "The Pros and Cons of MRPS … and the Truth," focuses on the challenges and benefits for the homeowner, contractor and insurance carrier of a managed repair program. Founder of Storm Ventures Group and Host of the Win the Storm Conference, Anthony Delmedico will lead the discussion with Nussbeck on the main stage in the afternoon on February 22nd. The Win the Storm Conference takes place in Las Vegas from February 21st until February 23rd. More than 2500 experts in the $100 billion Roofing and Storm Restoration industry will be in attendance at the conference. Over the three day event, attendees will have access to more than 80 educational sessions and an exhibit area showcasing the latest technology and innovation. LC Nussbeck said "Homeowner's increasing expectations of the insurance carriers to deliver a flawless claims experience continues to accelerate. Participating in the Win the Storm conference enables our organization to take part in the conversation with other restoration industry leaders." In addition to Nussbeck's participation on the main stage, MADSKY will host a breakout session, "Bridging the gap between Insurance Carrier's, Contractors and Homeowners," and exhibit in the main hall. 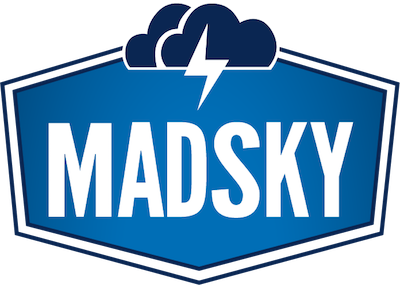 About MADSKY: MADSKY is the leading network-based, full-service repair program for assessing and restoring a residential roof, property and surrounding exterior and interior of a policyholder’s home damaged by a storm. MADSKY’s “network of networks” is the largest collection of roofing contractors and suppliers in the U.S. which consists of more than 3,000 certified roofing contractors and more than 3,600 suppliers across all 50 states. MADSKY’s proprietary Friction-less Customer Experience (FCX) claim management system connects the insurance carrier, contractor and homeowner, allowing for seamless communication and optimal utilization of all resources. Headquartered in Englewood, Colorado, MADSKY is rapidly redefining and enhancing the insurance claims experience. For more information about MADSKY, visit https://madskymrp.com. 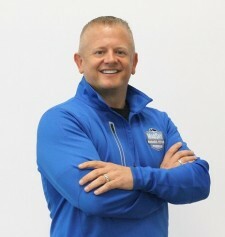 For more information about Win the Storm 2019, visit http://www.winthestorm.com. 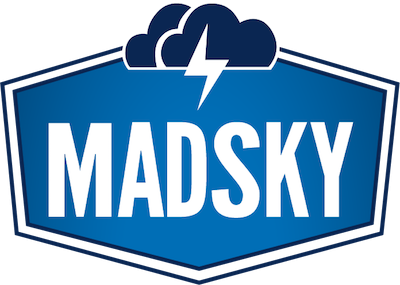 MADSKY, a nationwide third-party administrator for insurance companies specializing in roof repair and restoration. LC Nussbeck will present an overview of new approaches for an insurance company to use when responding to a natural catastrophe event.